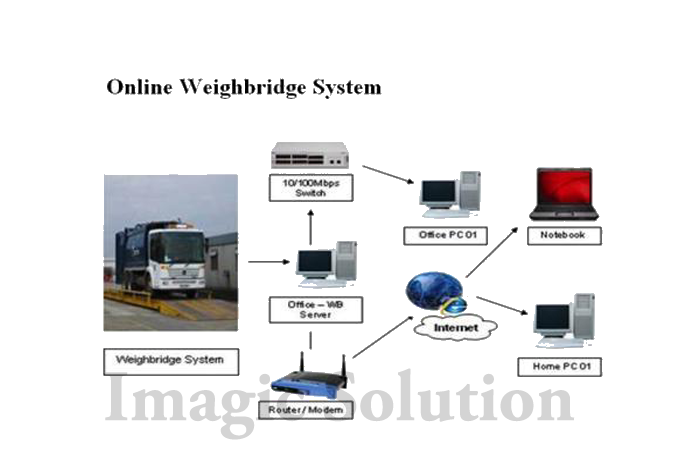 weighbridge e-monitoring system, e-monitoring system, WhatApp Message for Weighbridge Software, weighbridge e-monitoring Software, Weighbridge E-Reporting system, weighbridge CCTV system, Weighbridge SMS system, Weighbridge Email system, Send WhatsApp Message in Weighbridge Software,. 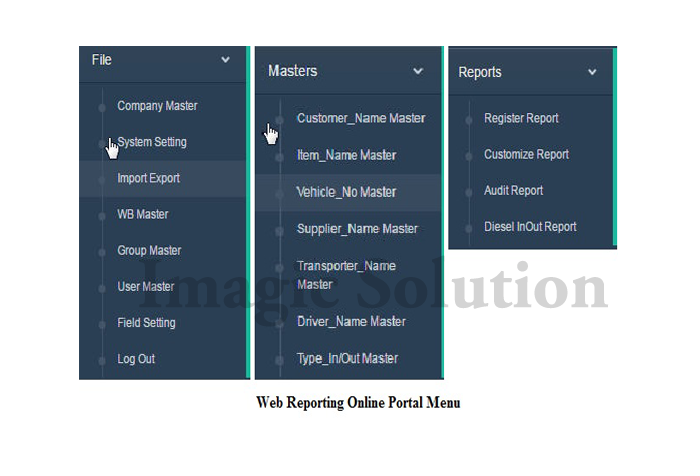 Imagic Solution Provide weighbridge e-monitoring system or Weighbridge E-Reporting system with many different type of Accessories like CCTV Photo Capturing on Weighbridge Weighment Time, SMS Sending on Weighbridge Weighment, Email Sending on Weighbridge Weighment. 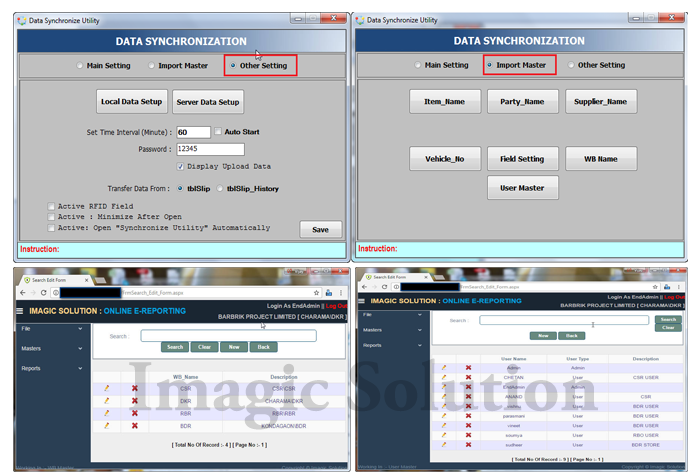 CCTV Camera Integration with Software, As per client require 1, 2,3, 4. Check vehicle photo after weighment. 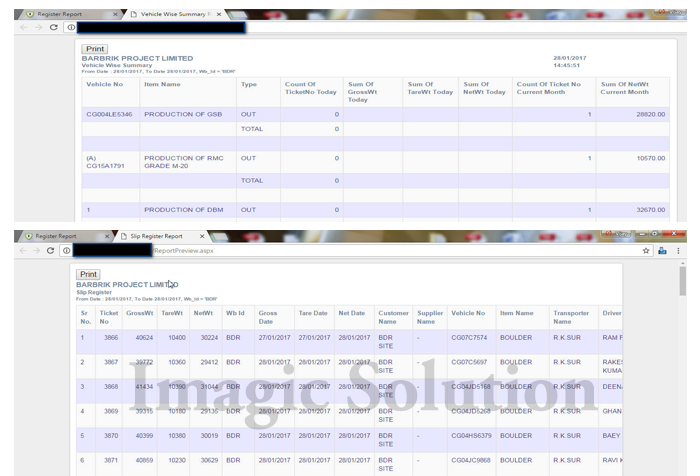 System Provide Photo Viewer Facility. 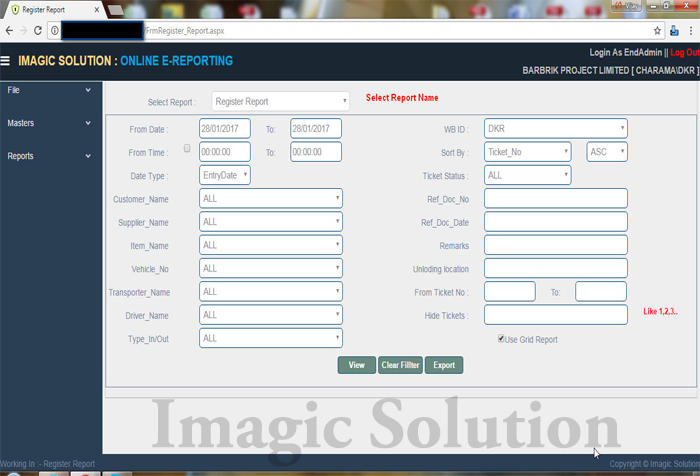 Fully integrate solution into you Back Office Systems like SAP, Oracle, ERP. The same radio card is used by the Driver at the tare weighbridge as at gross. 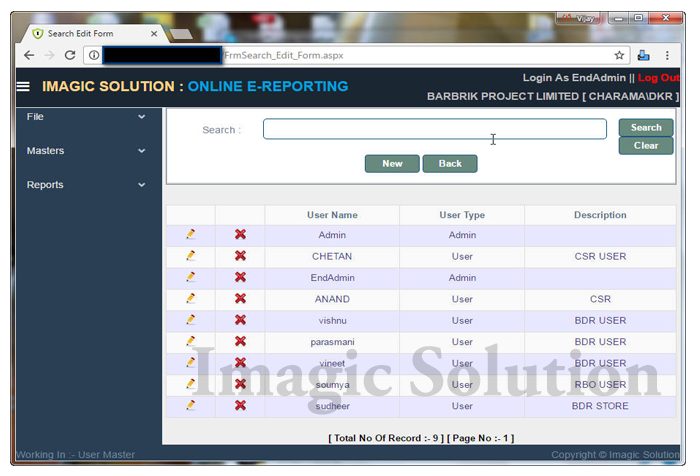 We provide E-Monitoring Systems / Photo Capturing System. 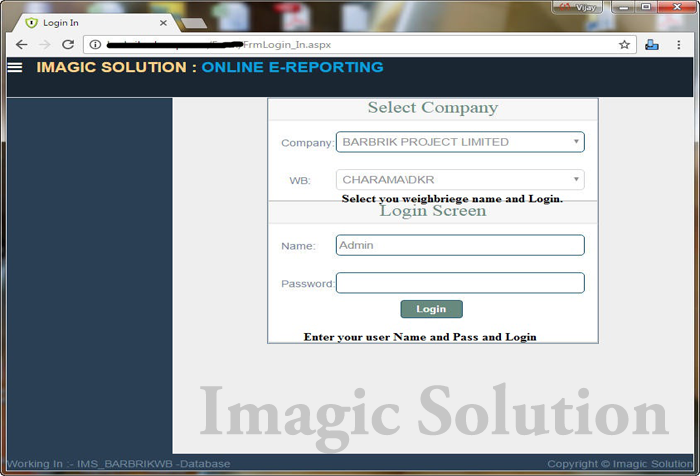 It is highly beneficial and very much useful to most of the industries.